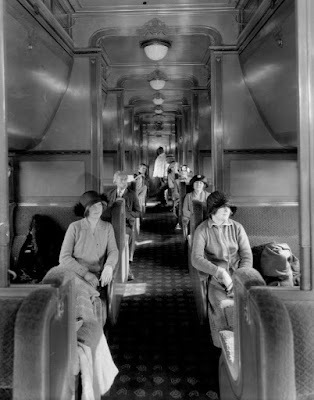 Here's an old fashioned train carriage . . . . . . . .
juss sayin' . . . . . . .